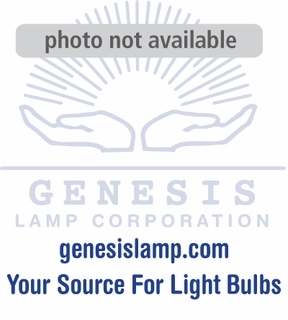 Description: This lamp is a 13 watt compact fluorescent. It is tubular with a G24D-1 pin base and an overall length of 5.5 inches. It has a Kelvin temperature of 2700 and is rated at 10,000 hours. 1 - 24 $9.65 ea. 25+ $9.01 ea.